About us--Anhui Saiyu Auto Parts Co., Ltd.
Anhui Saiyu Auto Parts Co., Ltd. is located in Huaibei City . We are specialized in manufacturing all kinds of automobile spark plug wire sets and the relevant components and parts. 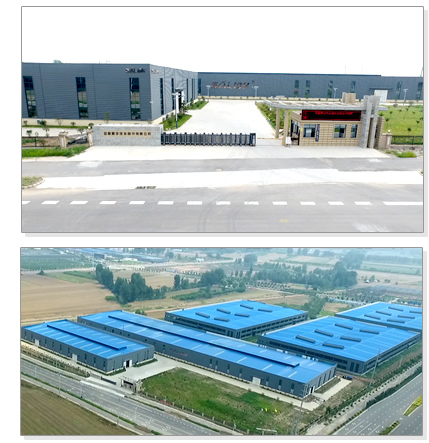 Equipped with elite team, abundant power of technology, and advanced facility of producing and testing, Saiyu collects exploit, development, producing and marketing together. With carrying out scientific and technical innovation all the way on the basis of high quality, we will offer a comprehensive range of services to cater for the needs of the global customers. So far 15 broad types have been released, including GM series of America; BMW, Benz, VW and Opel series of German; Toyota, Nissan, Mitsubishi and Mazda series of Japan; Daewoo and Hyundai series of the South Korea. And we have more than 1,200 models. Our products have been exported to Europe, Asia, Russia, the Middle East, South America, North America, etc. We sincerely hope we can have a close link with customers and create a prosperous future hand in hand.